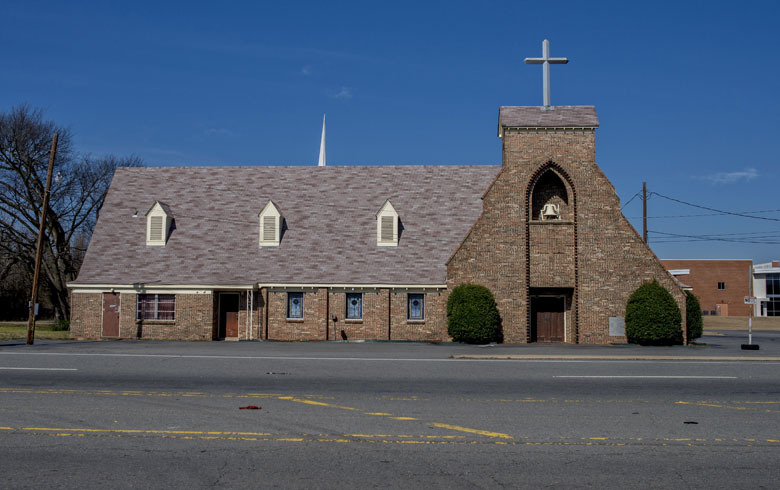 It is the sincere belief of St. Luke Baptist Church that, in order to appreciate where we are, it is important to always remember where we have come from. We truly believe that it is truly the Lord’s doing that has brought us from our humble beginnings to our now 40,000 sq. ft. edifice. 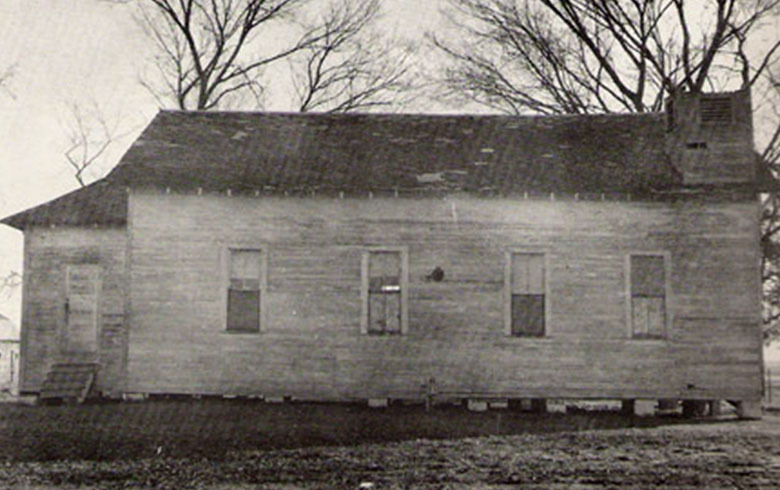 n the spring of 1873, the St. Luke Missionary Baptist Church was organized; seven persons assembled themselves together on a site known as Possum Hollow, one fourth mile north of what’s presently known as the Chapel. When the church was in its early development phase, services were held under a brush arbor. Being led by the Holy Spirit, the congregation moved to the present site and built a small log cabin measuring 14’ X 16’. Shortly after relocating, the church elected its first pastor, Rev. Reese Finnall. The length of his service is not known. Other pastors who followed were Elder Tom Smith, Elder C.C. Inard, Elder Henry Gray and Elder J.C. Boyd. lder Boyd served faithfully for fifty-one (51) years. 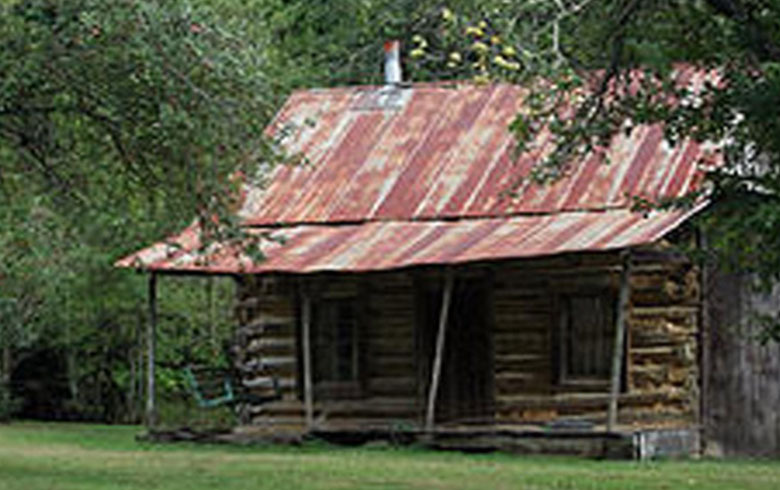 Under his leadership the log cabin was converted into a frame building 18’ x 36’. This of course, was considered a modern building at that time. With the membership continuing to grow, the church decided to build a 30’ x 54’ frame structure. It was in this building that the first cornerstone was laid on the third Sunday in August, 1898. There were four (4) deacons at the time: J.T. Abernathy, Richard Irby, J.H. Robinson, and G.W. Irby. Pastor Boyd served until the Lord called him home in 1946. His untiring and dedicated service will always be highlighted in pages of the history of this church. St. Luke has been blessed with bold and progressive thinking pastoral leaders over the years. The list of pastoral servants continued with: Rev. J.B. Thomas, Rev. J.H. Mack, and Rev. G. S. Staff. In 1947 the church elected, Dr. C.D. Pettaway as pastor. In a business meeting held in 1949, Dr. Pettaway and the members decided the church needed a baptistery due to the declining water conditions in area ponds. However, it was discovered that the existing church foundation would not support this addition. o in 1950, the church decided to build a new church that included a baptistery. The building campaign was launched and the necessary funds were raised. Through God’s provision, the ground-breaking ceremony for the new sanctuary, presently known as the chapel, was held on March 6, 1965 with the cornerstone being placed on November 28, 1965. The architectural legacy he left behind is one of only five (5) of its kind in the world. The uniqueness of this edifice is symbolic of the excellence and great vision of his leadership and the dedication of those early members. While serving as pastor of St. Luke, Dr. Pettaway also served as pastor of Shiloh Baptist Church, Little Rock for 36 years and First Baptist Church of Wrightsville as well. 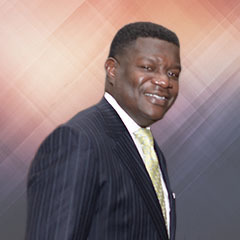 Dr. Pettaway also served seven (7) terms as president of the National Baptist Convention of America. Dr. Pettaway served St. Luke for 22 years before being called to glory on August 20, 1968. The pastoral legacy continued with Rev. Willie James Brown, Rev. Dextral Alexander, Rev. William J. Ross, Rev. James Givens, and Rev. 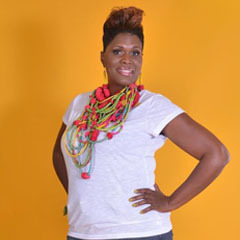 Arnette Dotson. Pastor Ross had a vision of enlarging the choir loft and adding an educational wing. That vision came to fruition under the leadership of Rev. 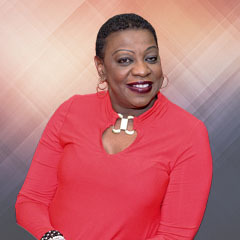 Arnette Dotson; hence the William J. Ross Education Annex. n March 26, 1997, another great visionary was called to pastor in the person of Rev. Eric L. Alexander. With the exponential growth of the membership under his leadership, the church purchased 18 acres of land with plans for future expansion. 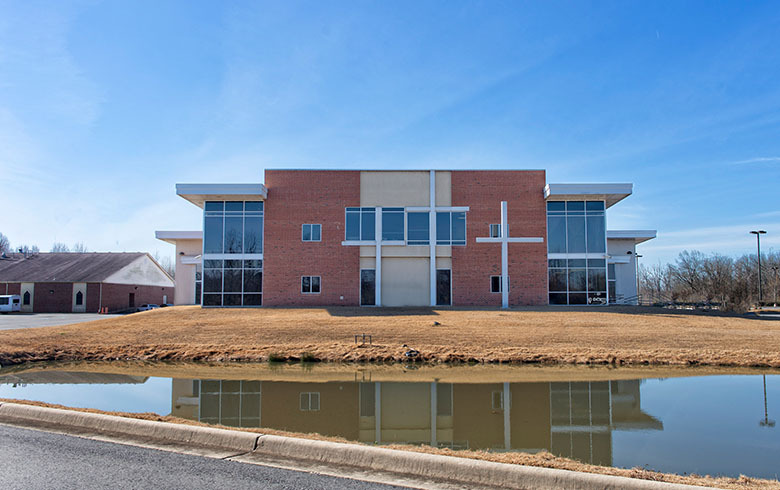 In 2000 a ground-breaking ceremony for a new 20,000 square feet worship center was held. The first service in the new edifice was Sunday, September 30, 2001. In that same year, Deacon Matthew Reed, who became a member in August 1949, was recognized and added to the church history for his life-long, untiring dedication to St. Luke Missionary Baptist Church. t was also under the leadership of Pastor Eric L. Alexander, in 2006 the church acquired an additional 34 acres of land. On Sunday, April 1, 2007, a ground-breaking ceremony was held for a 40,000 square feet worship edifice. The first service in this edifice was Sunday, November 23, 2008. To God be the glory for all that He has done. St. Luke is a body of believers that realize our mandate and our mission is to meet people where they are. We are many members but one body and understand that we all need each other in this walk. 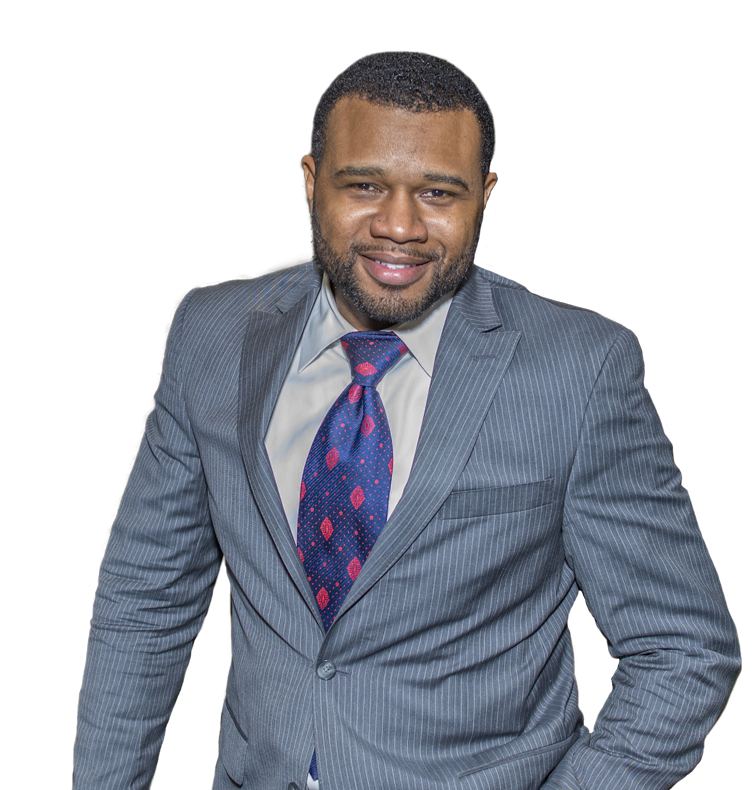 We are a Christ Centered Ministry and Pastor Eric L. Alexander delivers a powerful sermon each week that is real, relevant, and challenges us to leave worship different than we came. We are in a new season of shift and Continue to Embrace Who God Says We Are! We are a church where kids want to go, come, and be active because they have a great time experiencing God’s love. We are A church that believes in the strength of families. 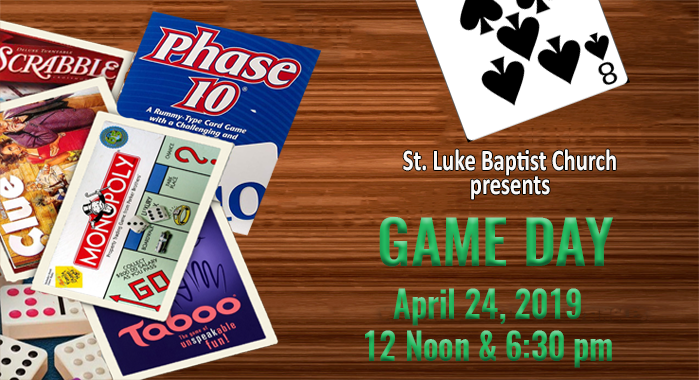 The St. Luke Baptist Church is a Word-centered ministry, designed to evangelize the lost, EQUIP and EMPOWER the people of God, and to provide Holistic MINISTRY to our community as well as the world. Vertical reach to touch God. We reach up through worship. Horizontal reach to bless others.We serve God by serving each other. Outward reach to can change the world. We have to be bold and courageous. Jesus commanded us to go into the entire world and present the good news. 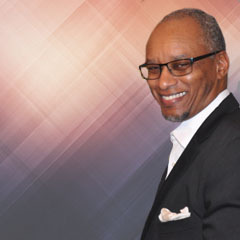 Pastor Eric L. Alexander has been the Senior Pastor of The St. Luke Baptist Church since 1997. Fred Graham is responsible for much of the day to day operations and for upkeep and enhancement of the St. Luke Baptist Church Campus. 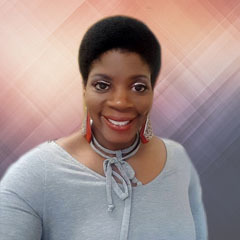 Ms. Vickie Dorhan has a very vital role in ensuring that Pastor Alexander's meetings are scheduled and timeline adhered t, but more importantly she serves as an extension of Pastor Alexander. Our mission is to help each child discover their God-given potential through Christ-like attitudes, servanthood and discipling. Our Mission in the Media department is to provide a high level of excellence in every aspect of our media ministry to ensure that worship is enhanced through the media team efforts. WHO IS THE SENIOR PASTOR? 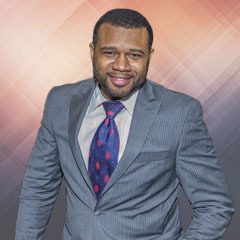 Pastor Eric L. Alexander is a native of North Little Rock, Arkansas. Pastor Alexander accepted his call to preach the gospel August 1992 and preached his initial sermon in October of the same year. Pastor Alexander became the Senior Pastor of St. Luke Missionary Baptist Church, located in North Little Rock, on March 26, 1997. During his tenure at St. Luke, the membership has grown exponentially from less than 100 to over 1500 members. Under his leadership St. Luke not only acquired an additional 54 acres of land but they also have completed two major building projects. 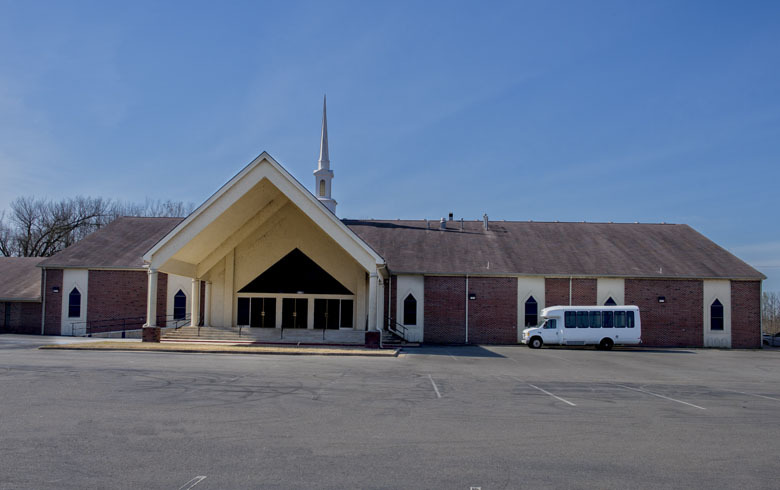 A 20,000 square feet edifice was erected in 2001 and a 40,000 square feet worship center was later built in 2008.